Solid Engineering & Design has many simple and secure ways to share files with our clients. Whether you are located down the street or on the other side of the world, Solid Engineering & Design will create a project environment that is SECURE, easy to use, and efficient so your work gets done as fast as possible with no errors. 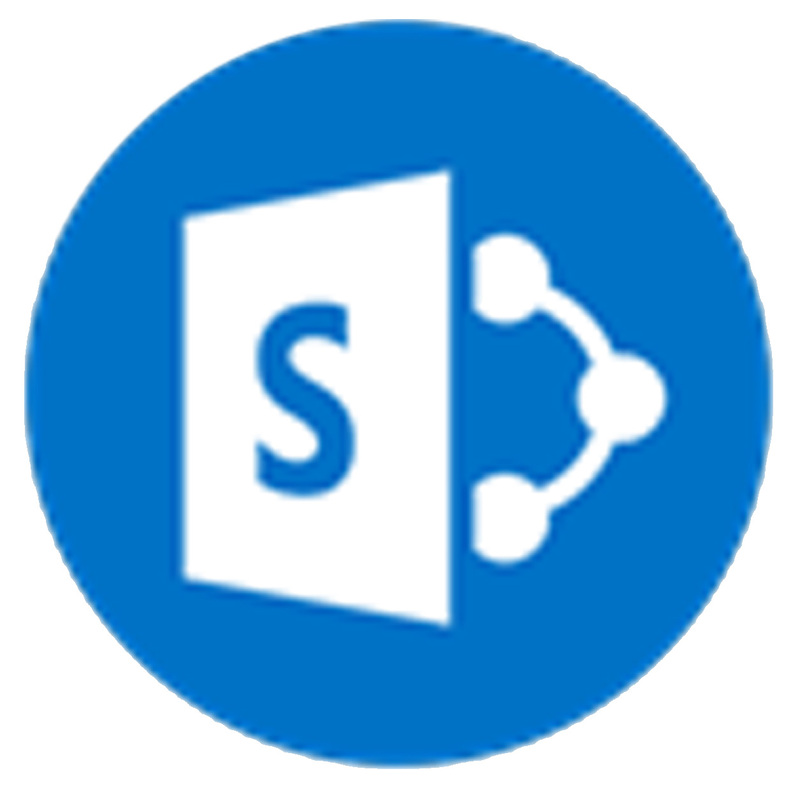 SharePoint is a Collaboration Portal where we can share and manage versions of project related documents. 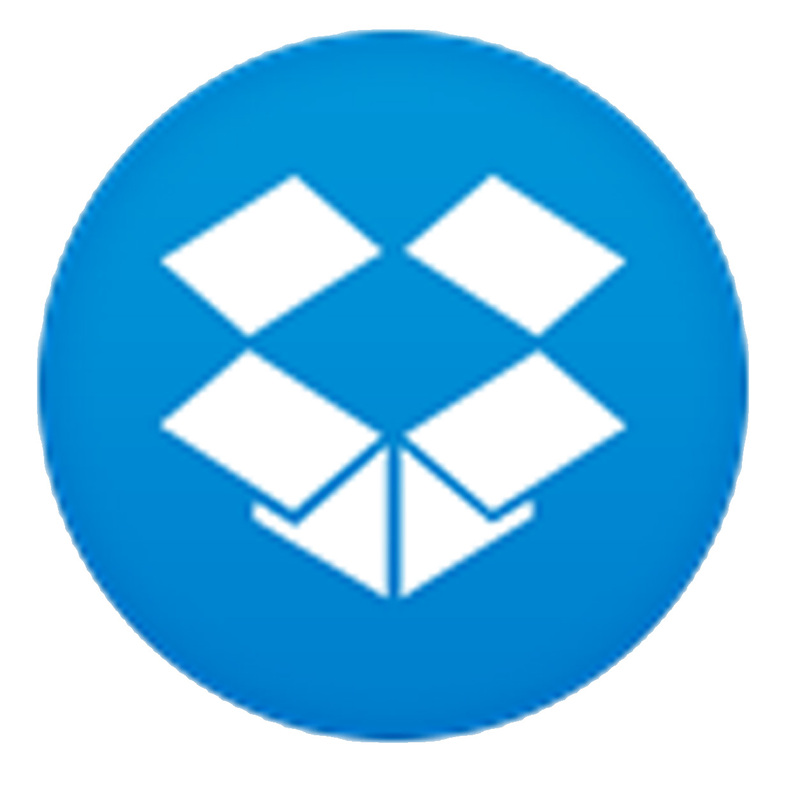 DropBox is an interactive cloud storage service that we use for sharing large files with clients and other team members. 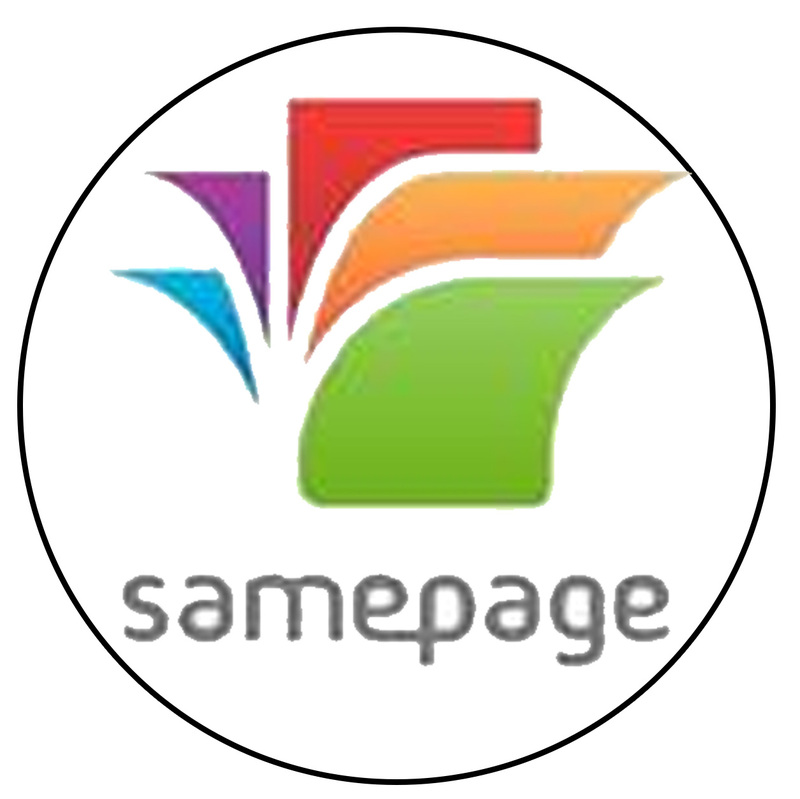 SamePage is a new and unique portal for project collaboration between clients and suppliers. 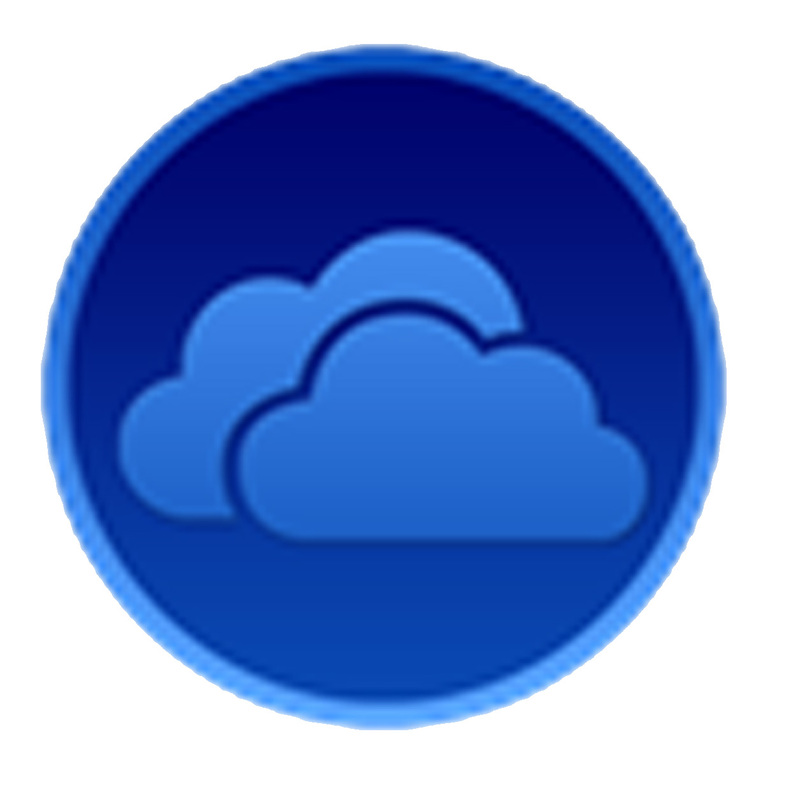 OneDrive offers a secure (Microsoft) option to store, sync and share project related files with clients.